Soul Plan Reading is a remarkably powerful and accurate system of life purpose guidance, spiritual counselling and healing. Furthermore this work has a relevance to all aspects of life and amongst many possibilities can be employed for name optimisation, business readings, relationship compatibility and healing of core limiting beliefs, old patterns. Now is a good time for many more people to have their Soul Plan fully activated. Soul Plan Reading is based upon the sound vibration of your birth name (On your birth certificate) and may also take into account the name you are now using. Do you know what u want to do with your life? Are you still feeling you want something else in your life direction? With a Soul Plan, it give's you a good understanding on where you can see u talents and your challenges. With this in mind you can start to work on these parts of your Plan, while seeing your life unfold. This method works on a conscious and unconscious level also giving healing in the process. 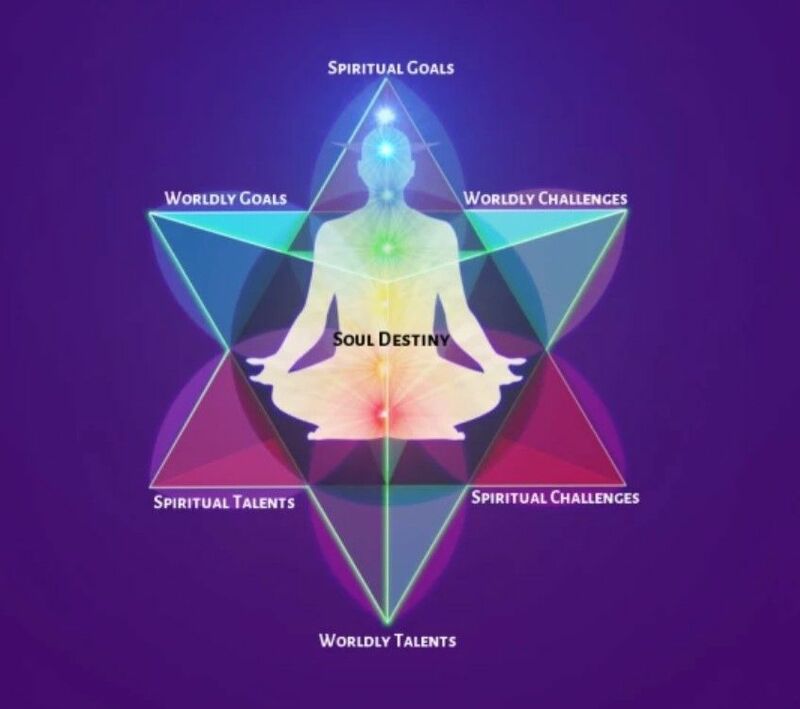 Why not get in touch and have your Soul Plan done from one of are Team. We will go into detail and give you a break down on your Soul plan. Giving you a one to one in person or skype reading normally lasting around 60-90 minutes, there will also be a print out or digital copy sent to you with your Soul Plan break down diagram. GET IN TOUCH TO BOOK YOUR SOUL PLAN! Two tester classes and get a free matt - this only applies to complete novices. Contact us today to receive further details about our wide-ranging meditation techniques.